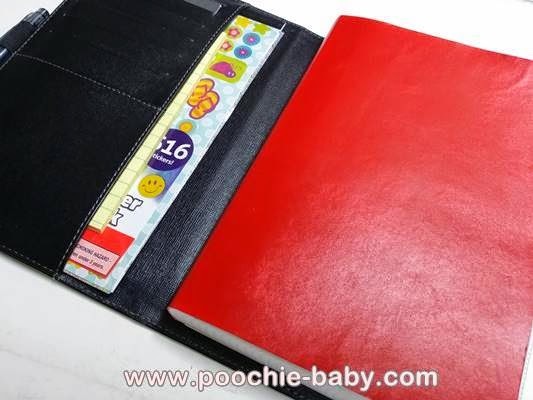 Visit the new blog to see how I use the LG PoPo Printer in my faux Hobonichi. I also have a video in which I discuss the pens I use in my planner and Hobonichi. These videos are part of the "Video Everyday in August (#VEDA)" challenge on You Tube. Enjoy! 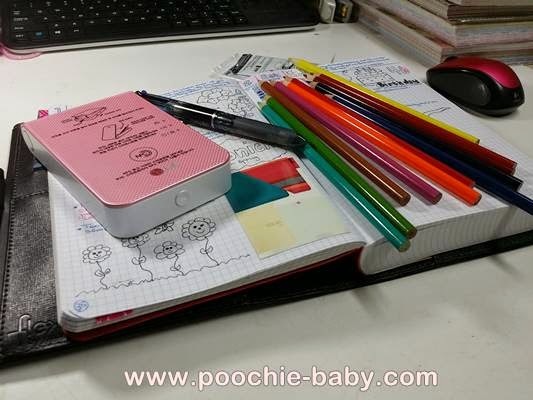 Don't forget to subscribe to the new blog.......... On the updated Poochie Baby site, there are two separate blogs... One for Planners/Scrapbooks and the Crochet Blog.